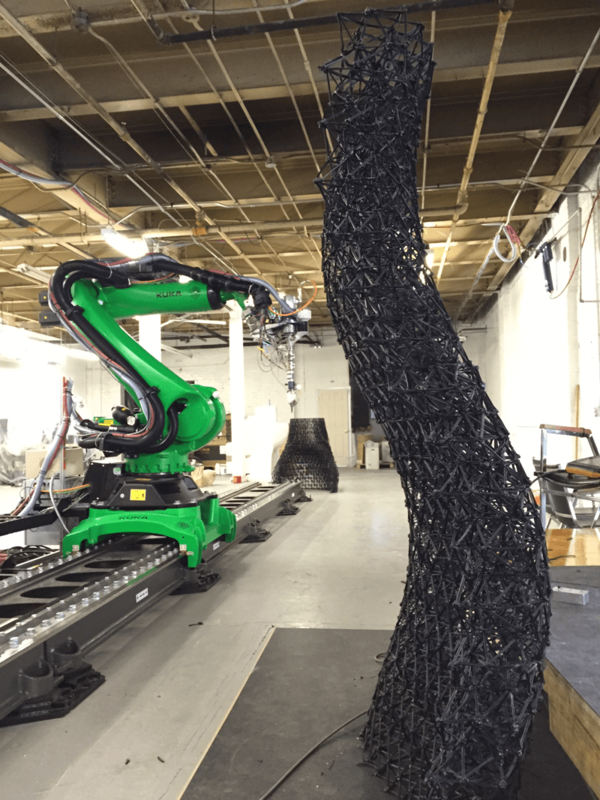 On 20 September 2015, my new employer, 3-D printing company Branch Technology, revealed its latest build at the Museum of Design Atlanta (MODA). 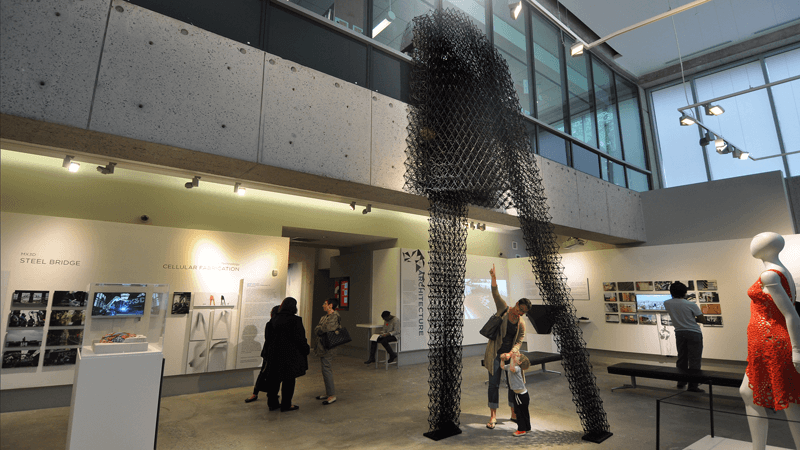 The 18-foot-tall sculpture was featured as part of MODA's Designers, Makers, Users: 3D Printing the Future exhibition. Designed by renowned architect Keith Kaseman, co-designer of the Pentagon's 9-11 Memorial, the sculpture TN-01 shows what is possible when 3-D printing is applied at architectural scale (see Figure 1, Figure 2, and Figure 3). 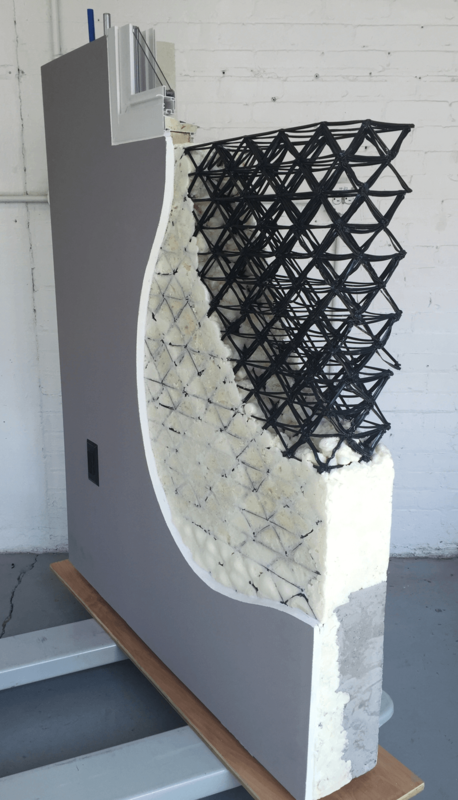 Figure 1: TN-01, the largest 3-D printed structure in the world, by Branch Technology and Keith Kaseman. 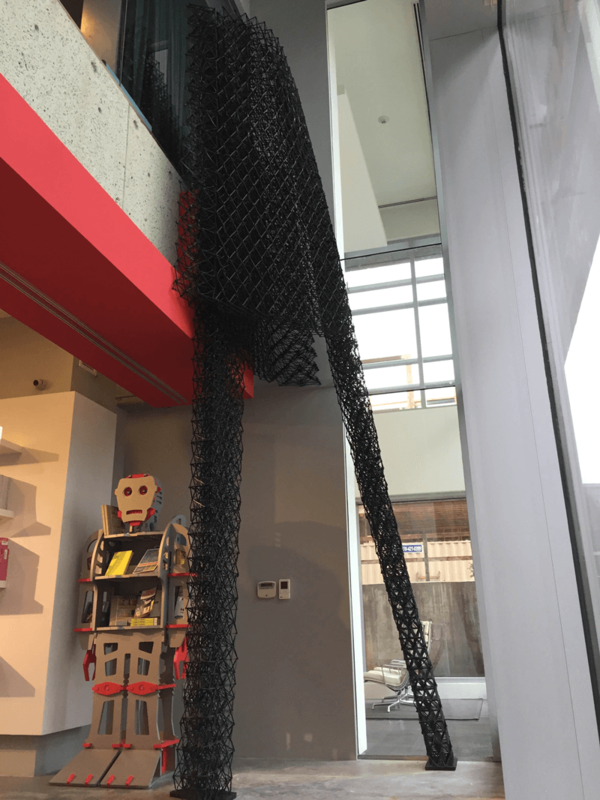 Figure 2: TN-01 as installed in the Museum of Design Atlanta. Figure 3: TN-01 as viewed from below. With a volume of around 54 cubic feet, the structure was printed using a number of panels and then assembled on site. MODA had challenged Branch to demonstrate the realities of 3-D printing for architectural applications. 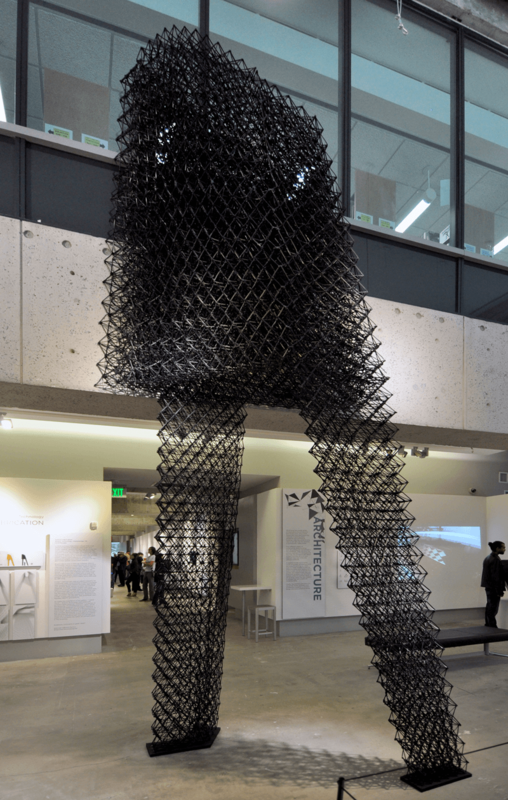 At the time of its installation, this piece was the tallest 3-D printed structure in North America. In a little over a month, the combined effort of the Branch team and Mr. Kaseman filled the space with a structure that is truly ground-breaking. 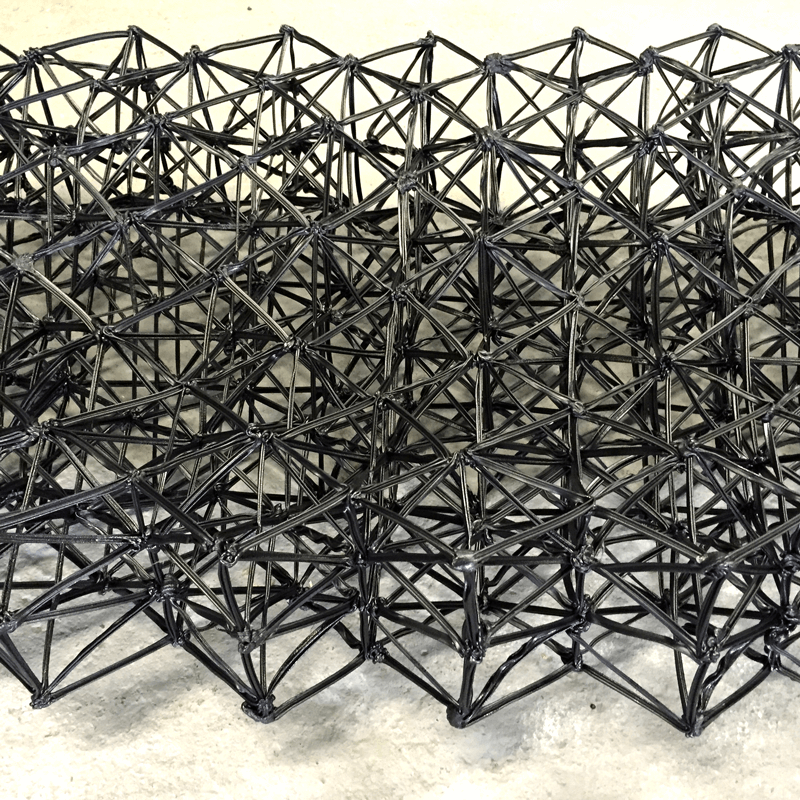 The work on this structure served as a pilot project for Branch's freeform 3-D printing process (Figure 4). The innovative design challenged and expanded upon our printing capabilities while highlighting how technology can enable new possibilities for architects. Figure 4: The largest free-form 3-D printer in the world. Figure 5: It's a mesh! While the bottom legs of the structure were already near completion by the time I got involved, the top form was still in the algorithmic design phase. Using Pointwise, I was able to create a simple blocking topology (see Figure 6) that could then be transferred to the rest of Branch’s algorithm. This innovation saved days of planning and lots of headaches. Figure 6: Blocking topologies created in Pointwise for TN-01. 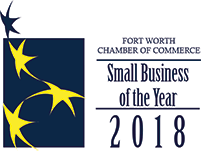 Beginning last December, my consulting role turned into a full-time position. We are continuing to use Pointwise for further product development. To date, we have developed a complete algorithm that utilizes structured grids. 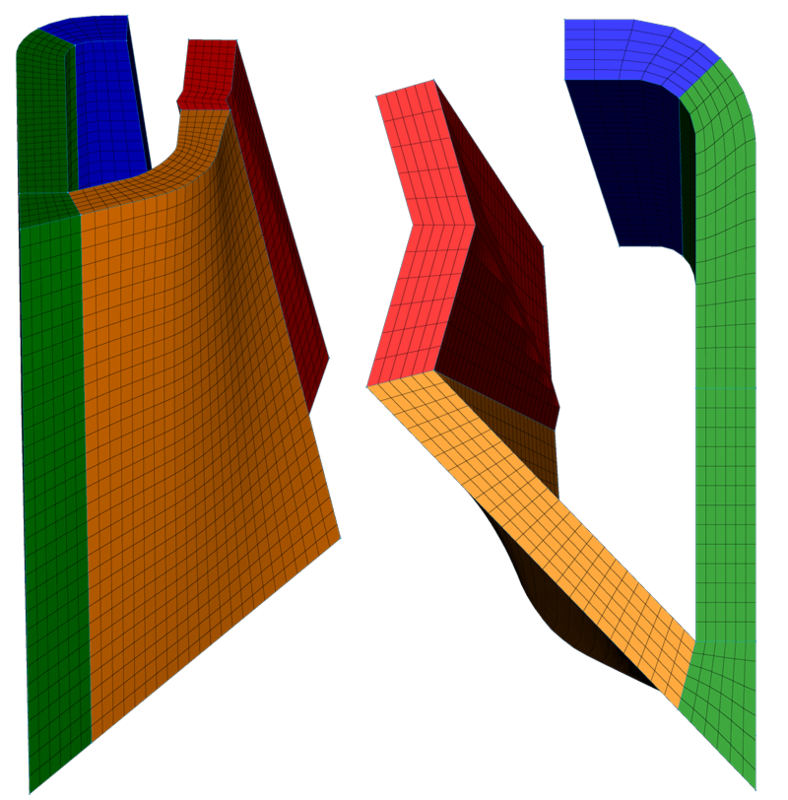 Pointwise's ability to flexibly create blocks has greatly expanded the kinds of geometries Branch will be able to bring to market. In the long term, the goal is to be able to begin the build process from any connectivity, not just structured ones. Pointwise will undoubtedly play a role in that development. However, Branch’s plan is not only to produce works of art. Our goal is to create buildings utilizing the mesh as a kind of scaffold into which other economical construction materials are applied. 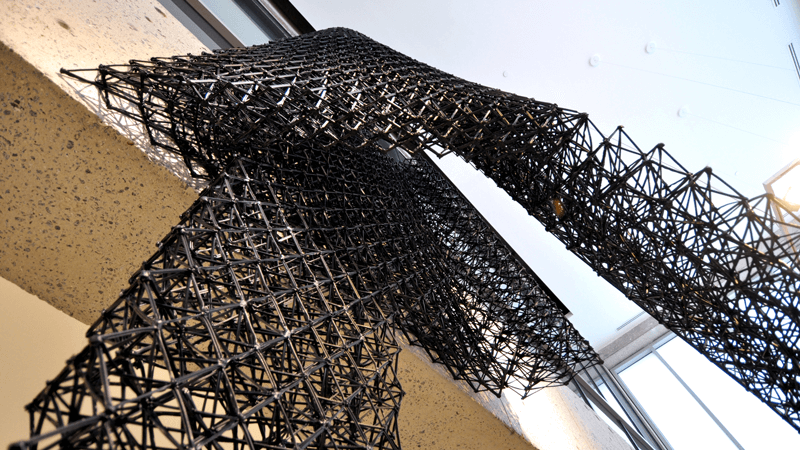 Composite structures are created using the same methodology with which nature builds. Like bones in our body or trees in the forest, optimized geometries are made strong and functional by the material filling the matrix (see Figure 7). The interior and exterior skins can then be finished in any fashion (see Figure 8). Our algorithm creates both the geometry and robotic motion to construct complex geometries in open space, without the use of support materials or highly controlled build environments. United with tried and true building materials and methods, this delivers a product that is as robust as it is revolutionary. Figure 7: Materials applied to the naked lattice. Figure 8: Materials used to finish the lattice. Branch Technology's vision is to bring construction into a new era. We want to see the same flexibility that is represented on our computer screens come to life. Our process allows virtually unlimited design freedom using economical construction materials. The result is that all construction projects - every home, every office - can enjoy cost effective design freedom. Branch Technology plans to democratize design freedom for everyone. That's a lofty vision but one that I believe is achievable. In the shorter term, we are beginning to engage a number of architects on several different projects that will benefit from Branch's free-form construction process. Also, Branch will be hosting a competition this year to design a small house utilizing our 3-D printing process. The winning design will actually be built here in Chattanooga, TN, Branch’s home base. The grid for that build will be made in Pointwise. When I started my education in grid generation, I never thought I would be creating a mesh that would be built into a physical object, much less a house. Yet, here I am. If you have any questions, please feel free to email me at bruce@branch.technology. (Yes, “.technology” is the correct suffix.) Also, you can sign up for our newsletter at www.branch.technology. Update: After this article was first published we were informed that TN-01 is now on permanent display at the MODA (Figure 9). 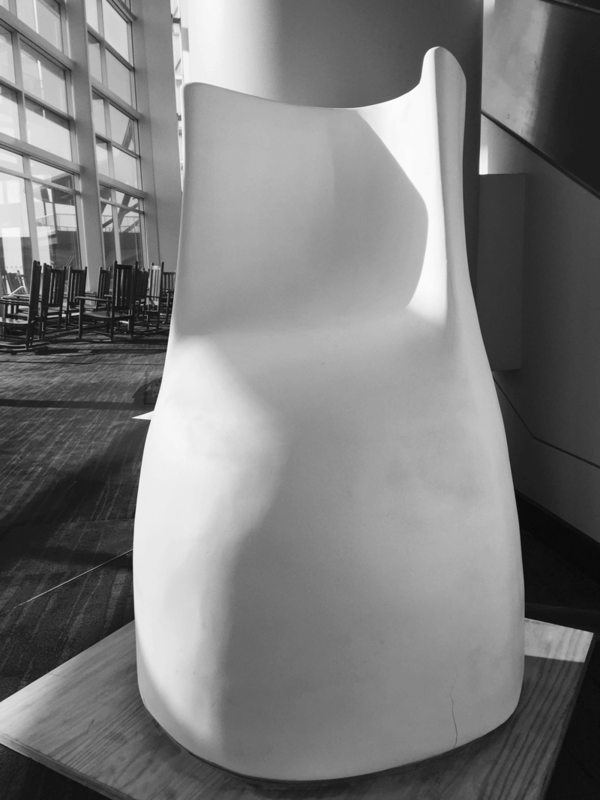 Figure 9: The 3-D printed sculpture TN-01 is now on permanent display at the MODA. If you’d like to try Pointwise to mesh art or architecture or anything in between, request your no-cost evaluation license today.